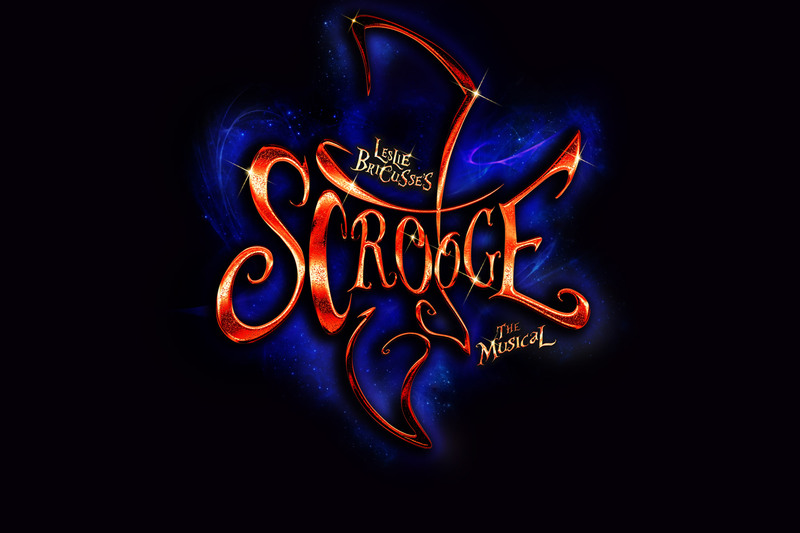 This Christmas Curve Artistic Director, Nikolai Foster, will direct a magical new version of Academy Award winning composer, Leslie Bricusse’s, festive family musical Scrooge. Featuring songs I Hate Christmas, A Better Life and of course, Thank You Very Much. Based on Charles Dickens’ classic story A Christmas Carol and the movie musical starring Albert Finney, Scrooge is the perfect family treat. In 1843, Dickens created one of the most powerful and enduring stories of all time, the plight of the poor and their children during the boom decades of the industrial revolution, brought into startling focus. A timeless story of the perils of greed and the transformative power of charity over capitalism, Curve’s 40th anniversary production of this great British musical is a treat for all. Join Ebenezer, Bob Cratchit, Tiny Tim and a host of Dickens’ other famous characters as Scrooge journeys with the Ghosts of Christmas Past, Present and Future in this spectacular retelling of the famous story.